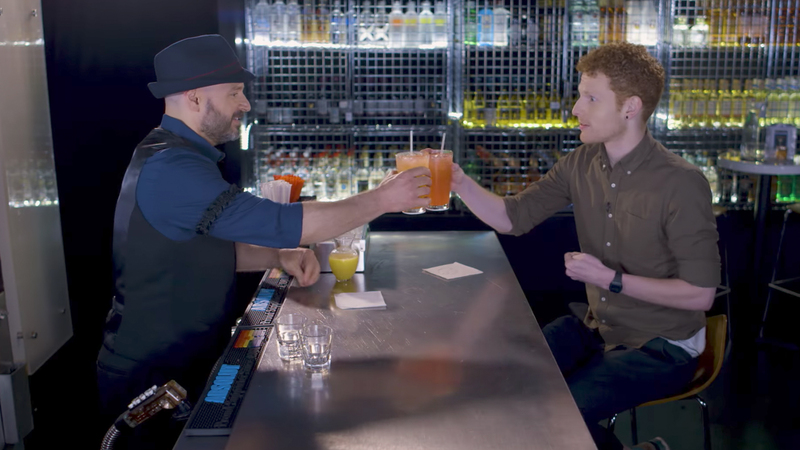 If you could have a drink with anyone in the theatre world, who would it be? 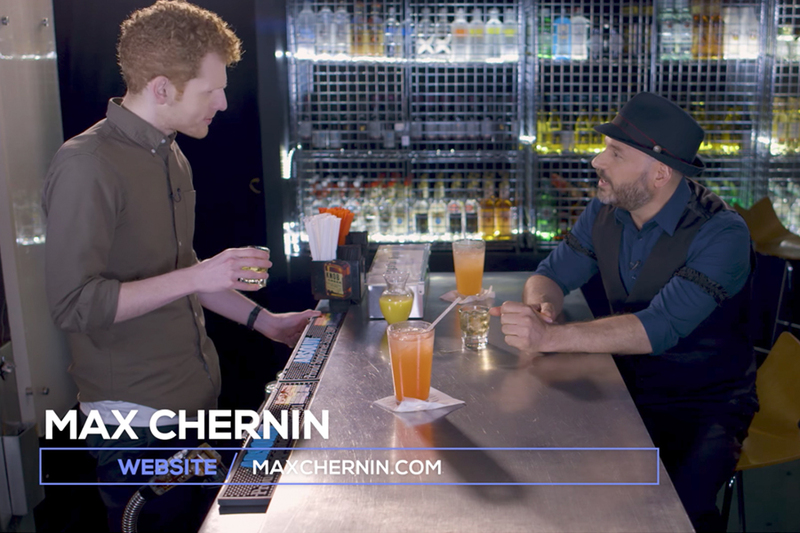 In this episode, host Anthony Caporale welcomes actor Max Chernin from BRIGHT STAR to the bar. 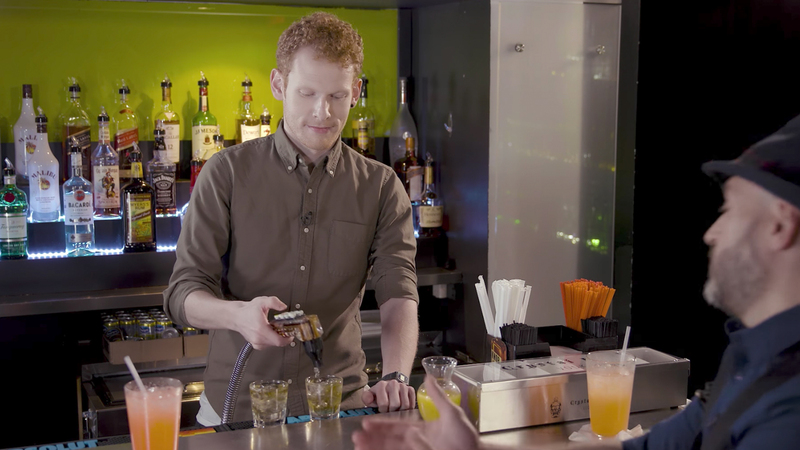 Tune into Broadway Bartender every week to get a behind -the-scenes look at what its like to live, work, and play on Broadway! MAX CHERNIN; Broadway: Sunday In The Park, Bright Star. 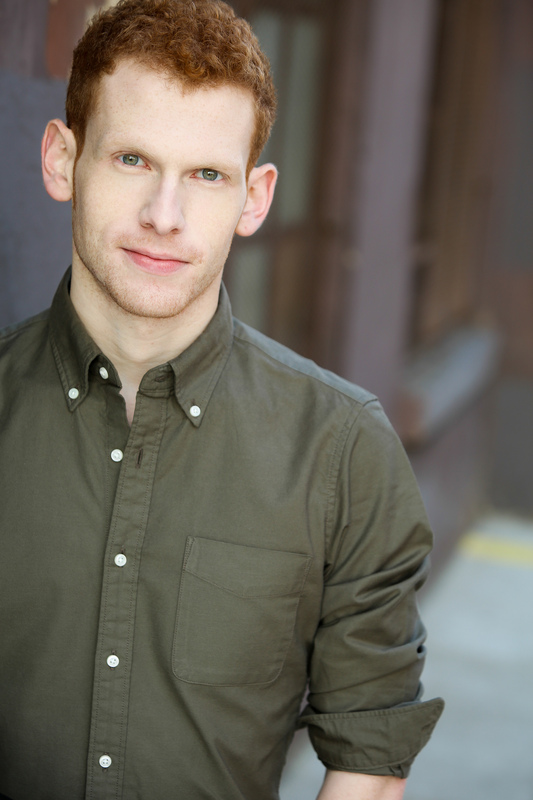 New York: Brooklynite (Vineyard), The Golden Apple (City Center Encores), Claudio Quest (NYMF). Various concerts and readings at 54 Below, Ars Nova, Prospect Theater Company, Joe’s Pub, Town Hall. TV: “The Family”, “Mozart In The Jungle” Max is a Cleveland, Ohio native and a graduate of University of Cincinnati’s College-Conservatory of Music. Stir gently to combine, and serve with a straw.